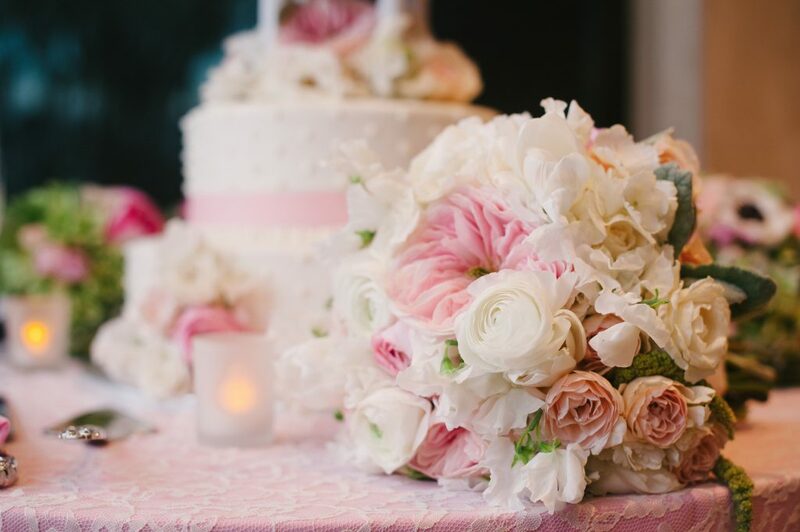 You dream of an elegant Ottawa country wedding without being miles away from the city? Then, Irish Hills Golf & Country Club is the perfect wedding venue for you! Located just outside the city, this wedding venue offers just the perfect blend of modern sophistication and picturesque charm. Have your country wedding among deciduous trees and beautifully manicured ponds. Then, take advantage of the modern facilities available. A 4,000 square foot banquet room, a large and comfortable Golfer’s lounge and a spacious air conditioned club house give your guests ample space to enjoy themselves! What’s more special than to take your wedding pictures on the large patio area and balcony overlooking the whole course? 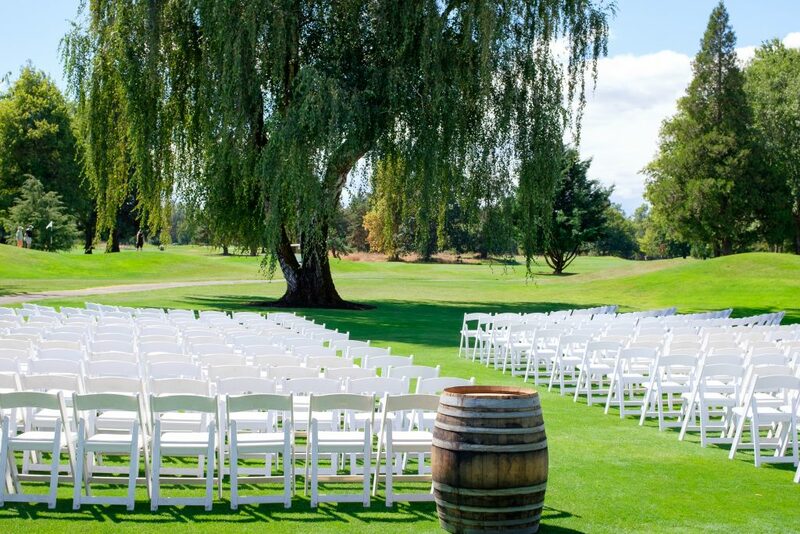 Make your day truly unique, and hold your wedding ceremony directly on the Golf Course! Irish Hills Golf & Country Club offers an elegant and unforgettable setting for your Ottawa country wedding. Moreover, it provides excellent wedding photos opportunities to make this day exceptional. With over 30 years of experience, the Irish Hills Golf & Country Club’s catering department provides you with delicious and in depth preparations. Furthermore, the professional catering team offers valuable advice and a variety of meal options to fit your taste and budget. The team also caters for any specific intolerance or allergy and provides detailed options for gluten free, vegetarian or vegan meals. 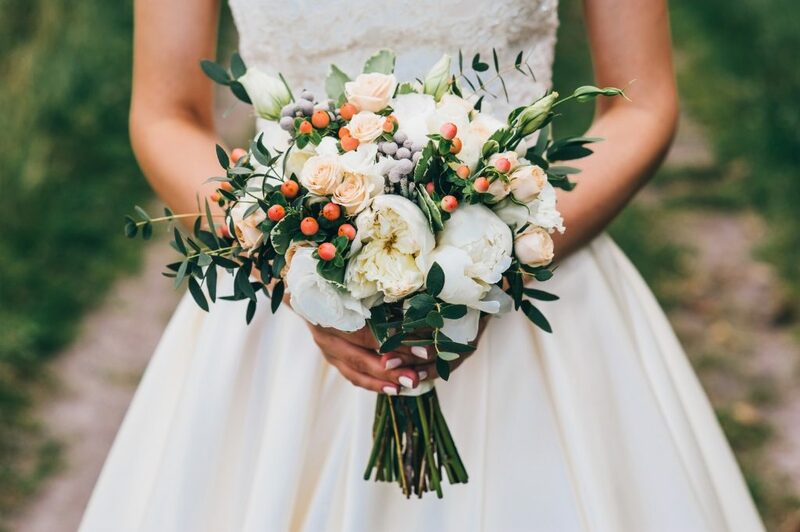 The catering manager and event planner will be delighted to guide you through all the preparations and help you realize your perfect Ottawa country wedding. Don’t hesitate to contact them via email or directly by phone. For more information you can also visit the Irish Hills Golf & Country Club’s website. You can also find further information on this particular venue on our wesbite.